We are a family run business based in Northamptonshire. Whether it be an adult party, kids party, wedding, event or a family get together we can help you. 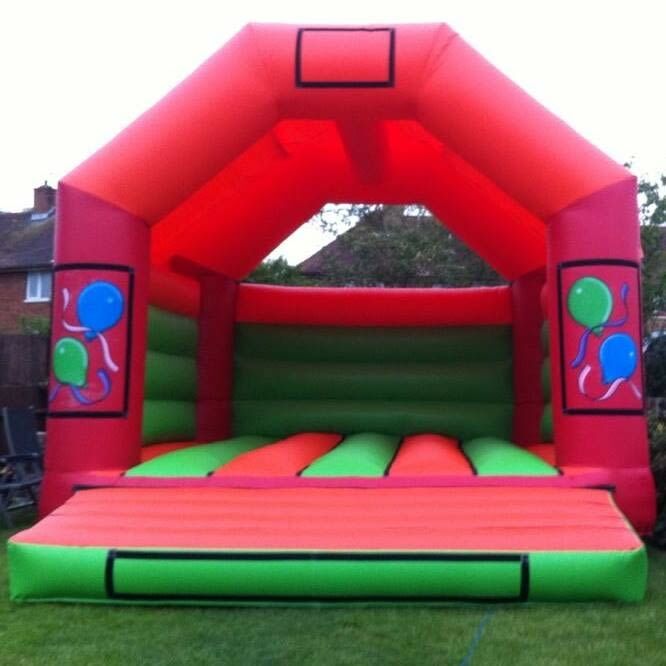 We have a number of children's and adults inflatables in a variety of sizes, colours and themes. There will be something to suit your party whatever the age range. 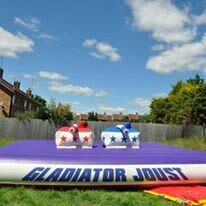 For the bigger kids we have bouncy castles suitable to take adults so you don't have to miss out on the fun, we also have a range of adult inflatable games including Gladiator joust and Pillow wars. 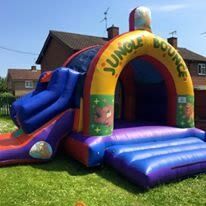 Not only do we have bouncy castles but we also have soft play, rockers, ride on toys, music speakers, garden games and much much more . We can make the perfect party or event package to make your day perfect for you and your guests, letting everyone have fun from the tiny ones to the big ones. We can also cover events, school fetes, fund raising days, sporting events and so much more. Contact us regarding this and the options available for your day. 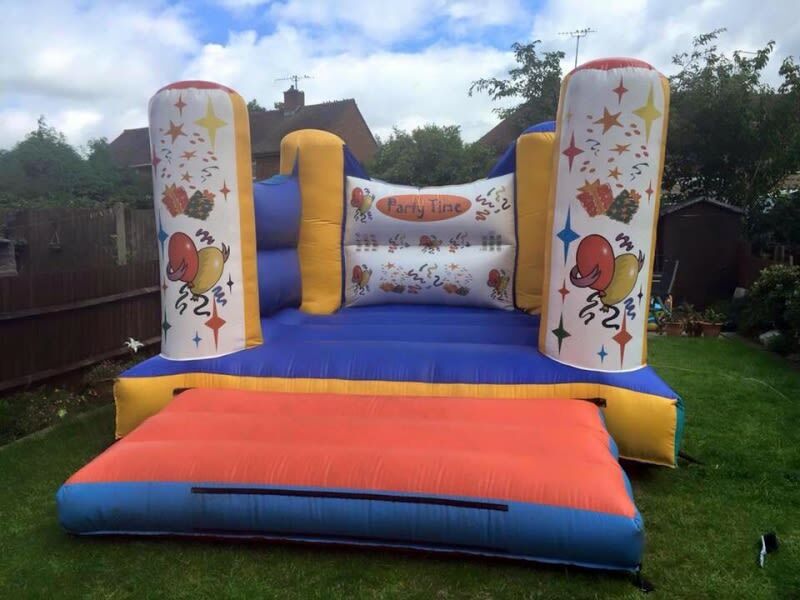 All of our inflatables/equipment are delivered free of charge locally, our friendly team will be there to set it all up and check it all over up to the high standards we hold and collect when the party is done. 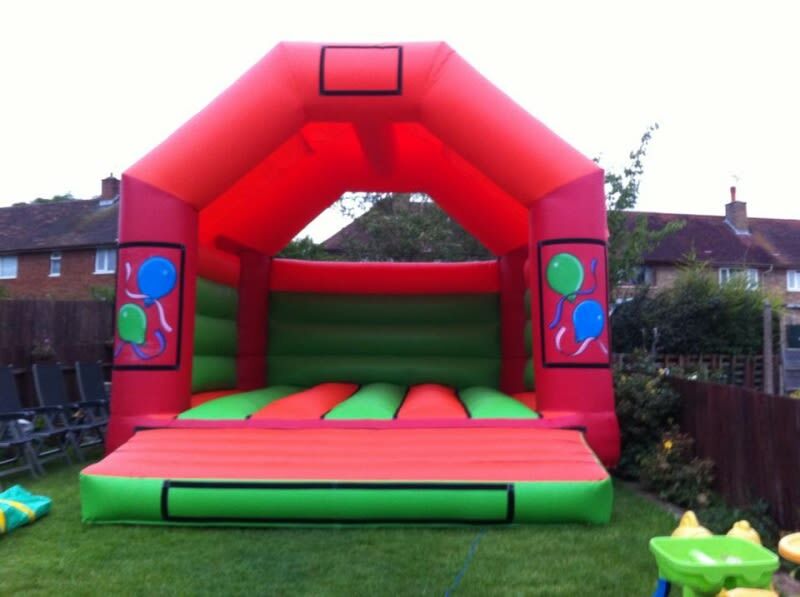 Letting you enjoy the day with your guests to have a bouncetastic time. All of our inflatables/equipment come in a clean hygienic condition, safety is at our heart and all our inflatables are checked and tested to ensure the high standard of safety required within this industry either rpii or pipa tested and covered by £5 million insurance cover.